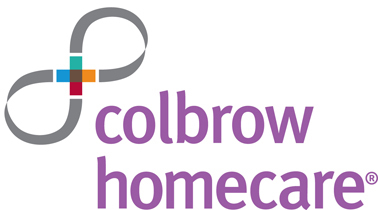 Colbrow Homecare provides our clients with the choice to stay at home to age or to come home earlier after surgery and give peace of mind to new mothers. The services offered by Colbrow Homecare (a division of Colbrow Healthcare) provide a real alternative to residential aged care; allow post-sugical patients to come home sooner and provide new mothers with the support they need to learn how to cope with a new baby. Our highly skilled and qualified aged care nursing and personal care staff allow our clients to stay in the comfort of their own home as they age, recover from surgery or adjust to life as a parent. We provide all types of care to our clients, from two hour personal care help right up to 24 hour nursing care, depending on the individual needs of our clients.